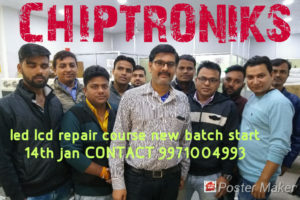 Are You Keen To Join Laptop Repairing Course? 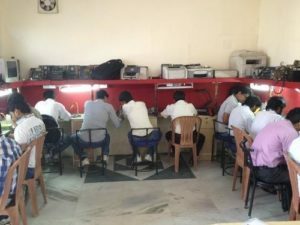 In these days new generation is very much enthusiastic to join laptop repairing courses because most people cannot even consider about living without laptop or tablets gadgets. Like various digital products, laptop or tablet require repair more often than other as well as end user cannot repair laptop device. In this situation, they require a person or a specialized to help them repairing or fixing laptop devices. 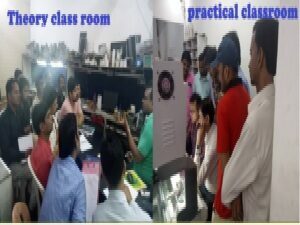 Therefore, the main purpose why many person need laptop repairing course . Laptop repairing institute become quite famous for making carrier in laptop repairing. In the existing time with the development in the technical environment there are several people who are enthusiastic in the learning laptop repairing. 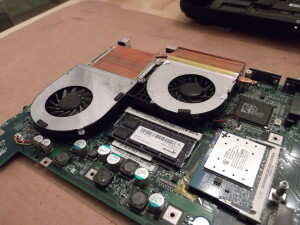 Laptop repairing is a good choice for making a career in a information technology field. 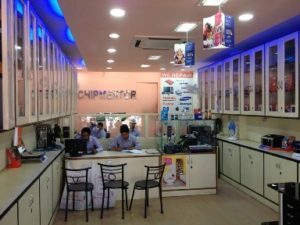 The Laptop repairing course at Chiptroniks institute, Delhi allows applicants for achieving their target of learning laptop or tablet repairing. In the recent years, laptop users have increased in great numbers, thereby growing the demand for laptop repairing technicians in service centers as well as repair shops. The laptop industry is one of the greatest mounting industries in the all world. The laptop repairing course is one of the most in demand course among technical training courses. 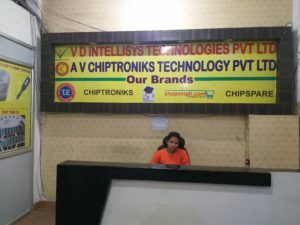 In laptop repairing institute you can get all useful details about laptop repairing from the specialized person. 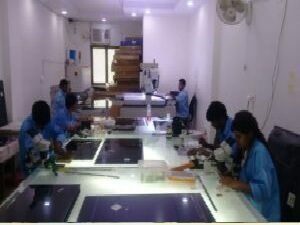 No one is better to offer you the excellent guidance than the person whose area of expertise is repairing laptops. An specialized person can help you to make a career in information technology as laptop technician.